In 2017, nearly 900 NJIT students gained invaluable work experience, earning over $6.8 million in wages. 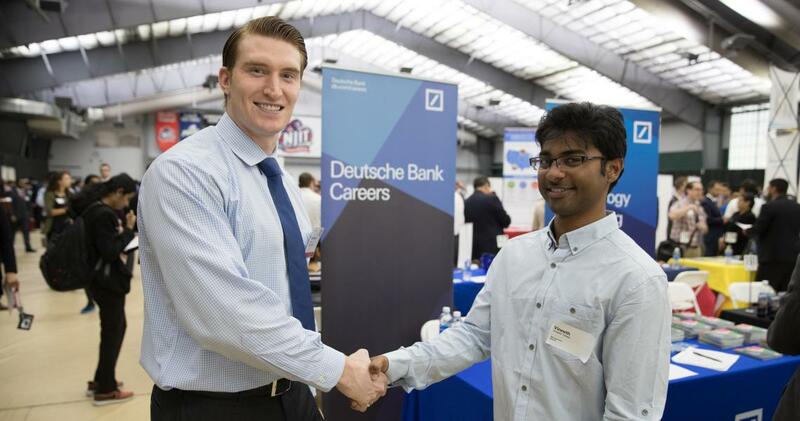 With the help of NJIT’s Career Development Services (CDS), some ambitious students have been able to elevate their academic careers through internships at big-name companies like Johnson & Johnson, JP Morgan & Chase and Cisco Systems. CDS reported a sharp increase in the number of co-op and internship placements facilitated through the career center in 2017. Nearly 900 students gained invaluable work experience, earning over $6.8 million in wages. Many said that through these internships, they had to step out of their comfort zones in order to excel. Others pointed out that in addition to being able to get firsthand experience of what’s in store for their post-academic lives, they were also able to call upon the knowledge they’ve gained in class. CDS’s dedication to development enables NJIT students to work shoulder to shoulder with seasoned professionals within their field. Here, a handful of Highlanders recount their recent internship experiences.